good quality aluminium caps are available in different colours. We are engaged in providing products such as metal crowns. Our clients can avail from us Aluminum Metal Caps which are used in wide mouth aluminum and plastic bottles with EOE type seal. 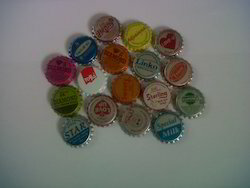 Our range of caps is available in different colors and designs. 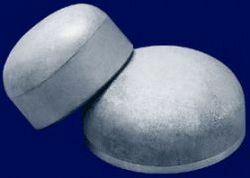 Due to our enormous understanding and massive knowledge of this business, we are involved in offering Aluminium Cap.